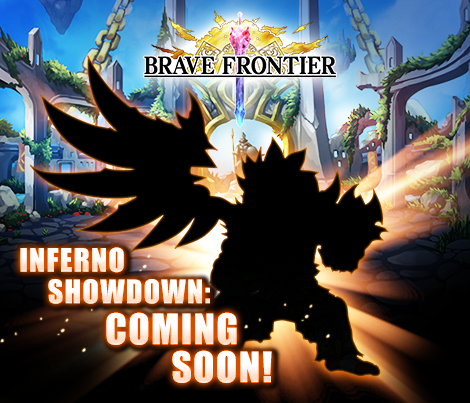 [Event] Inferno Showdown Coming Soon! Are you ready for the Vortex Arena? A new Player vs Player challenge will blaze soon. Time to prepare for the upcoming challenge, in the name of Fire it is time to call those units. For the official announcement of the new Vortex Arena please to go this link. Interested in joining the challenge? Prepare now, see this announcement.